IndieCIty - New game store coming soon! 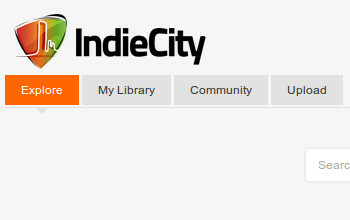 Thanks to Ryan Swart on google+ i got notified about IndieCity. 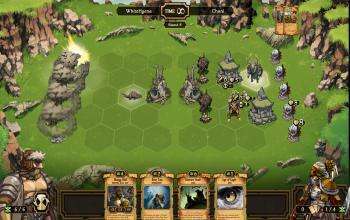 It is an online games store which will also have a downloadable client for Linux in the near future, they are focusing solely on Indie games as well which puts them against Desura, so Desura you have competition coming! Steam's Linux client is coming to Linux! 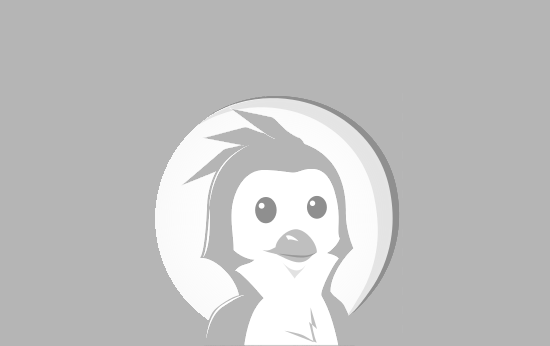 Well for a while now I have been following forum threads on different websites and news posts on Phoronix and it seems that a Linux client for Steam (Valve's game platform) will be coming to Linux! To anyone who read the previous news post the Osmos private Linux testing has begun! So before too long we will have Osmos public and native for Linux! Osmos indie game Linux port started! Well for those of you living under a rock Osmos is a small indie game currently for Mac and Windows that one of their developers has finally started the Linux port for and even promised a screen shot very soon for us! What community events do you want to see? 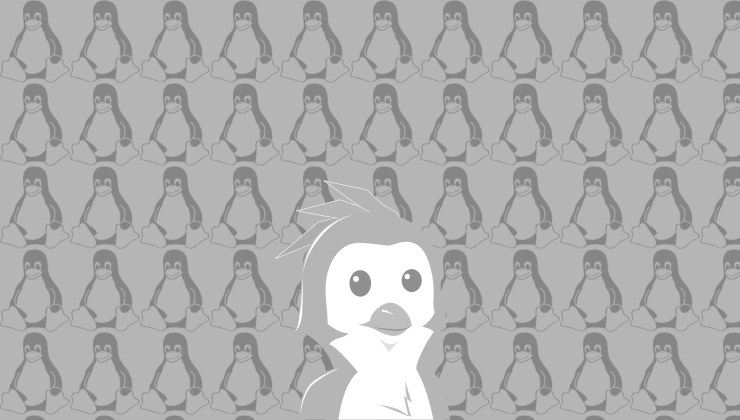 After a long time of silence Linux Gaming Publishing (LGP) have made a new blog post with a poll to see what Community Events they should run next.